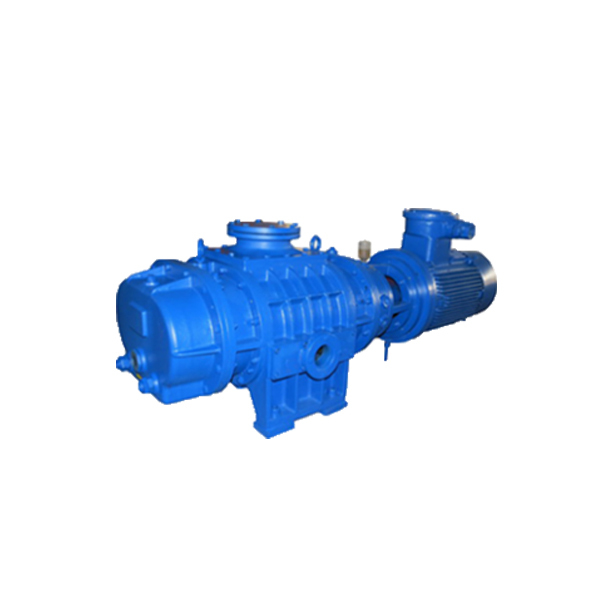 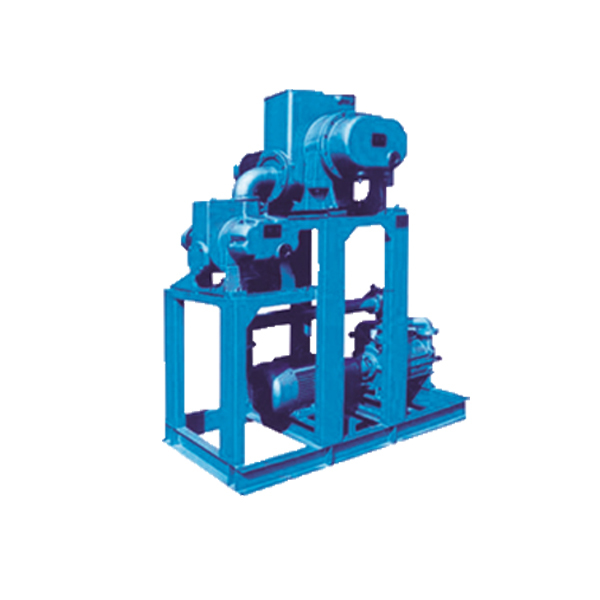 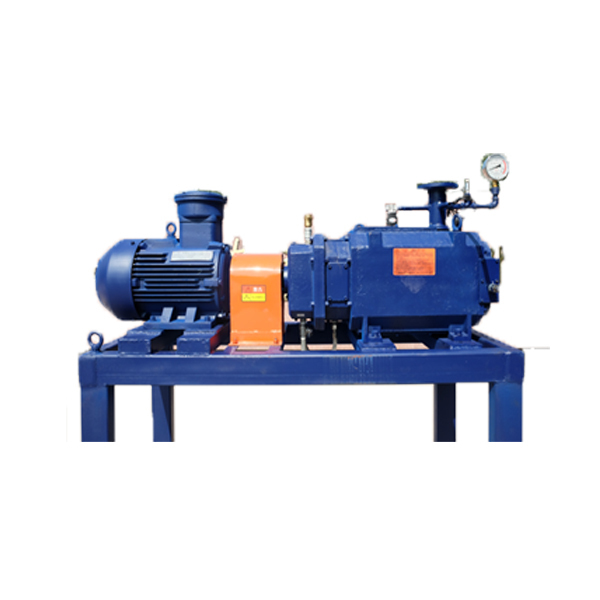 The liquid ring vacuum pump is a crude pump which uses liquid as working medium. 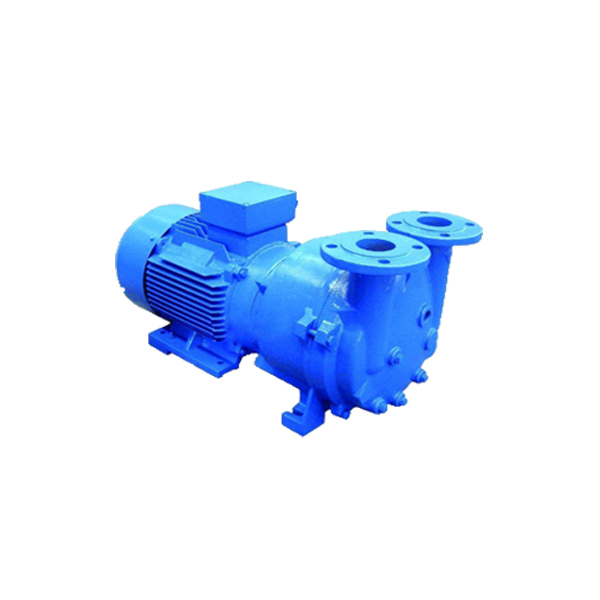 The water ring vacuum pump is called water ring vacuum pump, and other working media are oil, sulfuric acid and acetic acid. 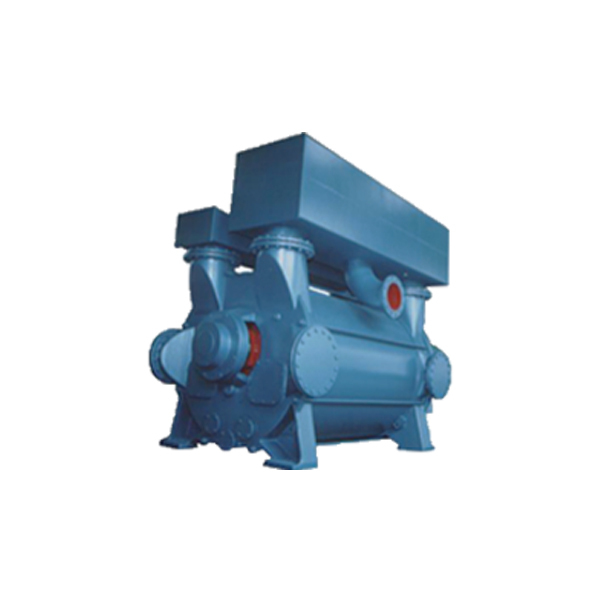 Industrial water ring vacuum pumps are mostly used.